Welcome to 2019. I trust you have all had a good holiday break. I know I always feel energized and hopeful at the start of the New Year. But it’s not only current students, faculty and staff who are working towards these goals. UBC’s emeriti faculty – retired faculty members who have been granted emeritus status by the University Senate – are also active in teaching, research and mentorship. Their continued involvement with the university is an example to us all. They contribute by continuing to teach and do research, and through other ways as well. They give much to the university – through their experience, through serving on committees, donations to the UBC and more. They recognize that retirement from daily university life does not necessarily mean withdrawing from UBC. 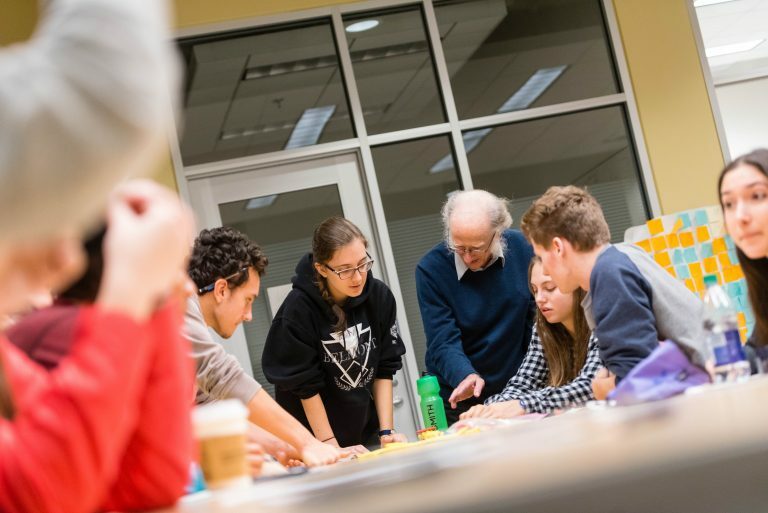 Rather, it should be regarded as an opportunity for emeriti to flourish intellectually and socially, and to enjoy the many benefits a university has to offer. 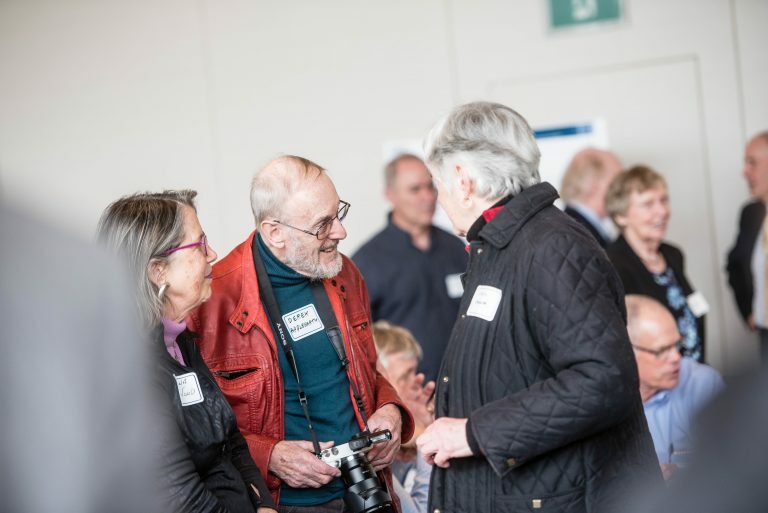 The UBC Association of Professors Emeriti is the oldest association of its kind in Canada, and has demonstrated a 30-year commitment to encouraging and facilitating the involvement of emeriti in the university. In recognition of the work of UBC emeriti, UBC and its Association of Professors Emeriti have just created an Emeritus College at the University of British Columbia—the first in Canada— that will sustain and deepen that commitment. Officially, UBC’s Association of Professors Emeriti has been transformed into the UBC Emeritus College. The university has agreed to cover the college’s basic operating expenses and has already dedicated a new space being planned in the heart of UBC’s Vancouver campus to become the college’s new home. Create a community of scholarship and camaraderie for retired UBC Faculty, Librarians, and Administrators and to provide support for their continued intellectual growth, scholarly output, and involvement in both university-based and community-support activity. Create a welcoming social and intellectual environment for potential retirees, newly retired colleagues and established members. Promote social and intellectual interaction and collaboration among retired colleagues from a variety of disciplines by providing programming and opportunities for the exchange of ideas and to foster and promote an environment that supports interdisciplinary inquiry. Encourage social and civic engagement by members of the College with the UBC community, members of indigenous communities, and the external community at large. Recognize the contributions of Emeriti to UBC, their disciplines, and the local and global community during and following their formal careers. UBC’s emeriti are an under-utilized resource. Many emeriti contribute to the academic work and reputation of UBC through lecturing and mentoring, research and publishing, and participation in foundational university committees. UBC’s Emeritus College will significantly strengthen these important bonds and increase UBC’s research capacity. The college will also provide emeriti with a supportive retirement pathway to an active UBC community, allowing them to retire when it is right for them while also maintaining their desired level of activity and connection. I’d like to thank Donald and all the others who helped make the Emeritus College a reality, including Carolyn Gilbert, Dianne Newell, Olav Slaymaker, Richard Spencer, Richard Tees, and Stephen Tredwell. If you would like to contribute to an endowment to allow for the financial sustainability of the college in perpetuity, please contact John Fleming, Associate Director, UBC Development & Alumni Engagement at 604 822-8767 or john.fleming@ubc.ca. Gifts will help to create a robust college, encourage UBC emeriti participation, and further the missions of the college and UBC.